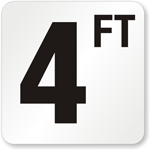 4.8 stars from 1565 reviews. 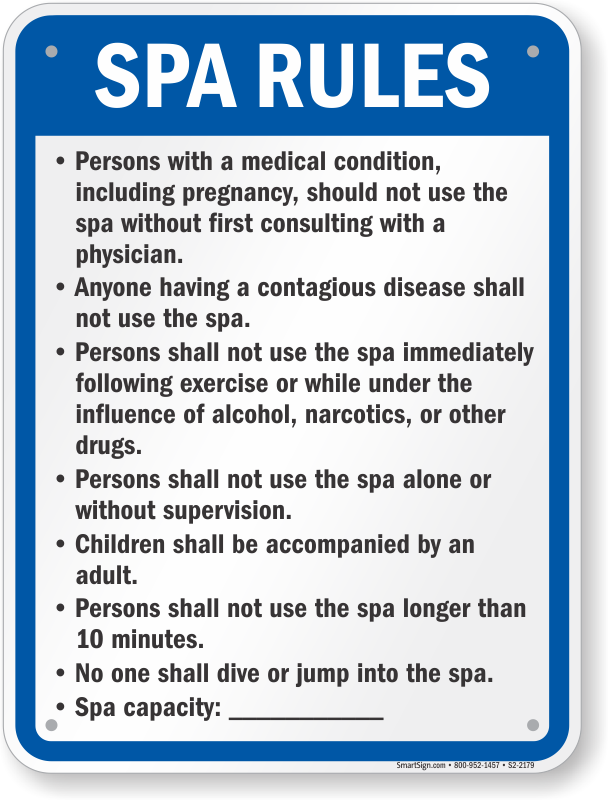 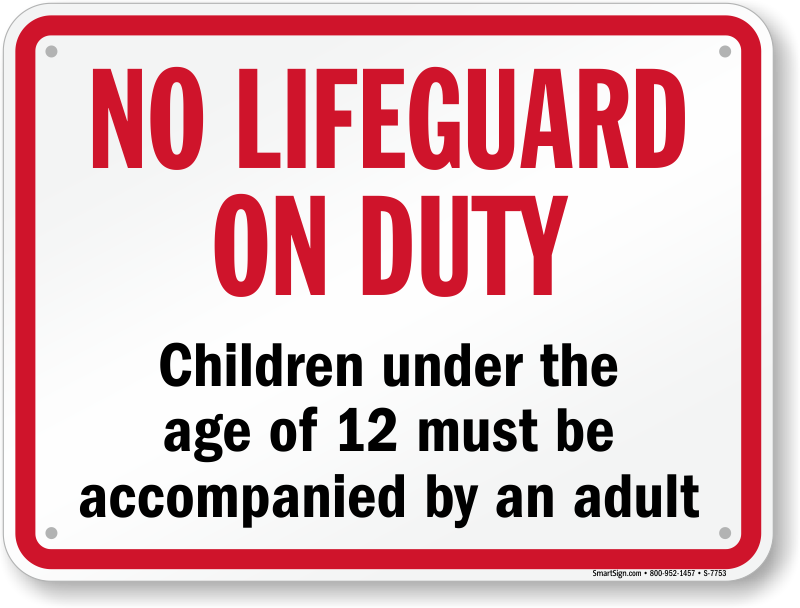 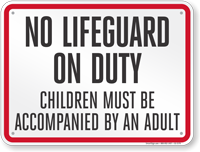 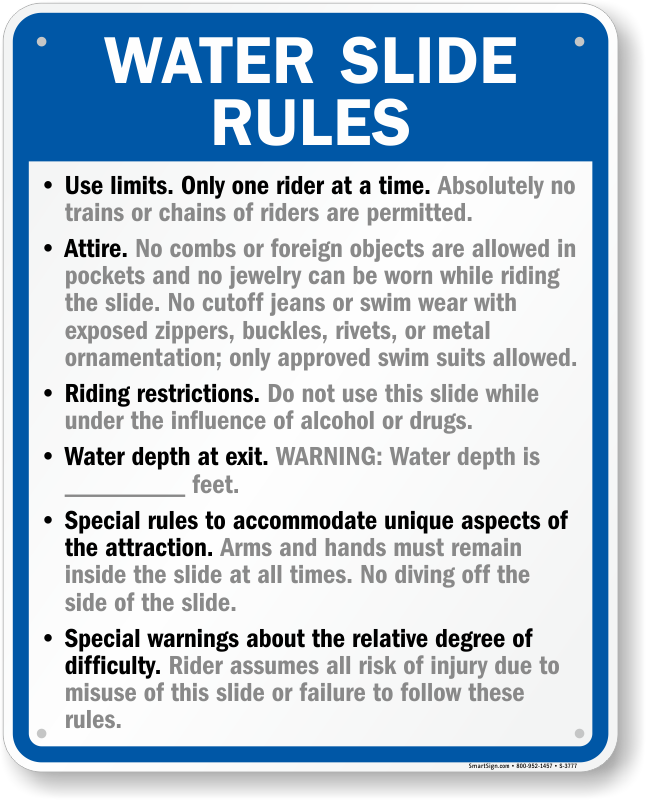 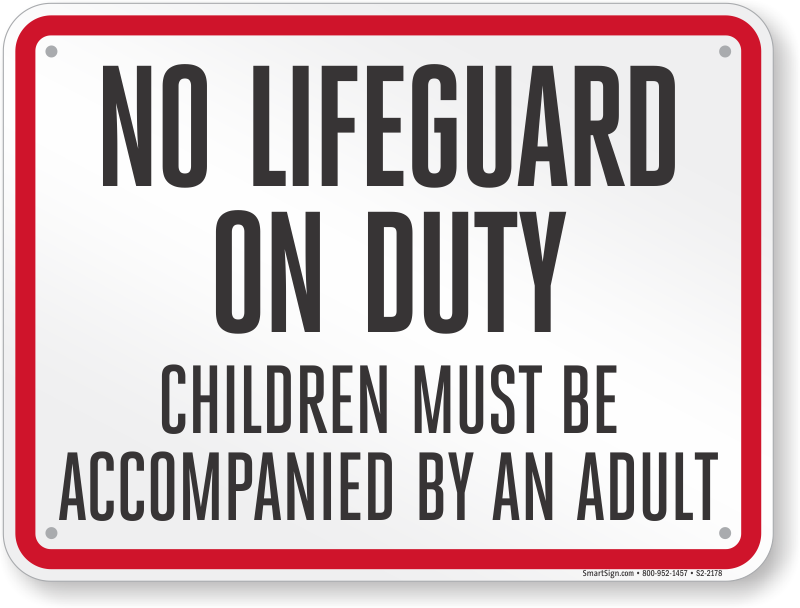 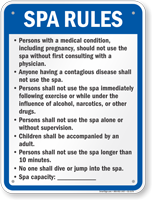 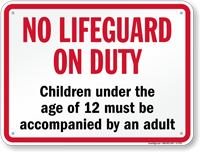 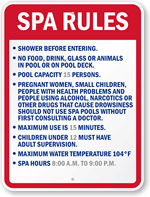 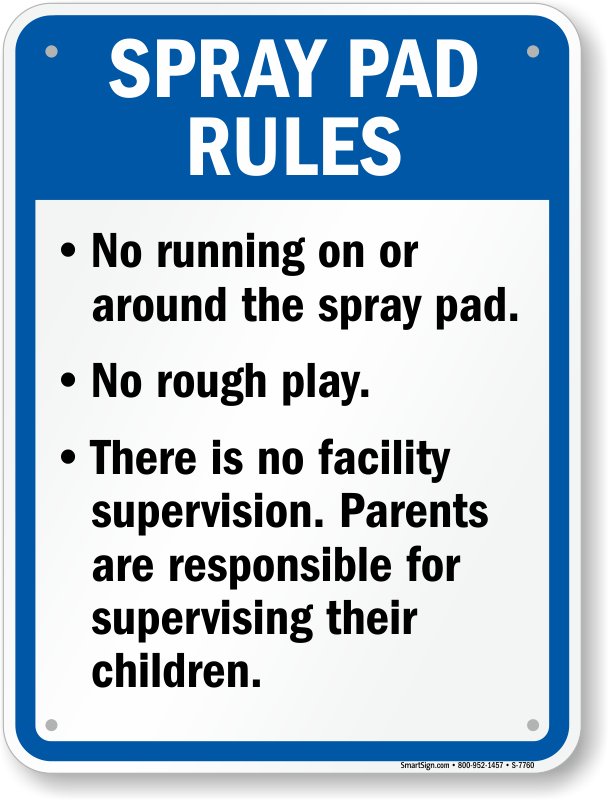 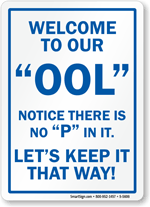 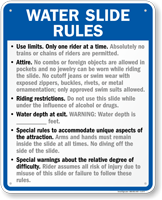 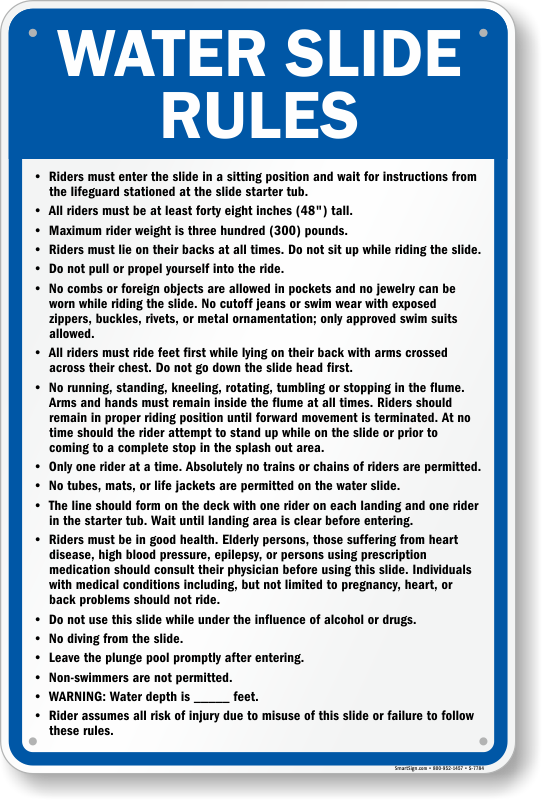 Display important rules for your swimming pool or hot tub with pool rules and spa rules signs. 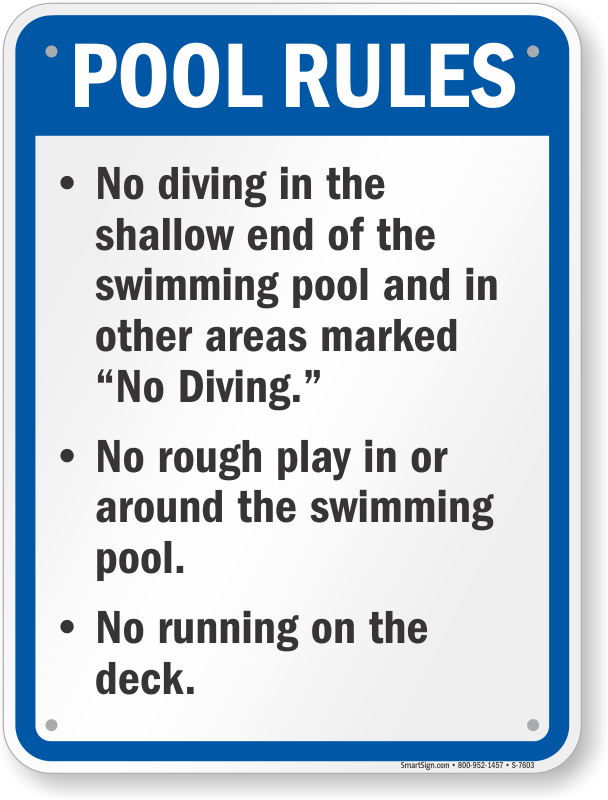 Point out serious hazards to increase safety, and remind swimmers about necessary hygiene practices. 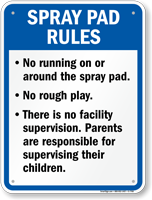 • Signs are made from heavy-duty, waterproof, rustproof aluminum or flexible plastic. 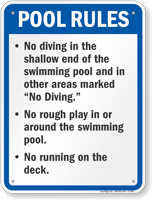 • Make sure to check your own local and state specifications yourself.